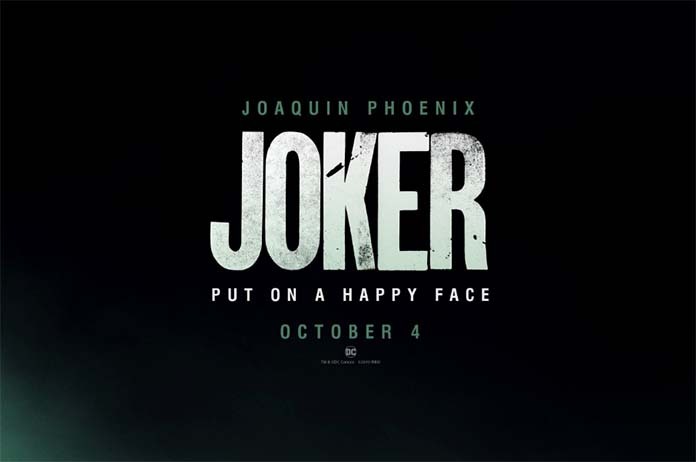 Warner Bros. have released the first official trailer for Joker. The upcoming origin story of the classic Batman villain has been directed by Todd Phillips, and it stars Joaquin Phoenix. Over the course of the trailer, we see his descent into madness, appearing at the very end in costume as the classic villain.